It was Mihir Bhansali, Director of Firestar Diamond, who filed an appeal before the US court for bankruptcy in February, just days after the PNB scam was detected. 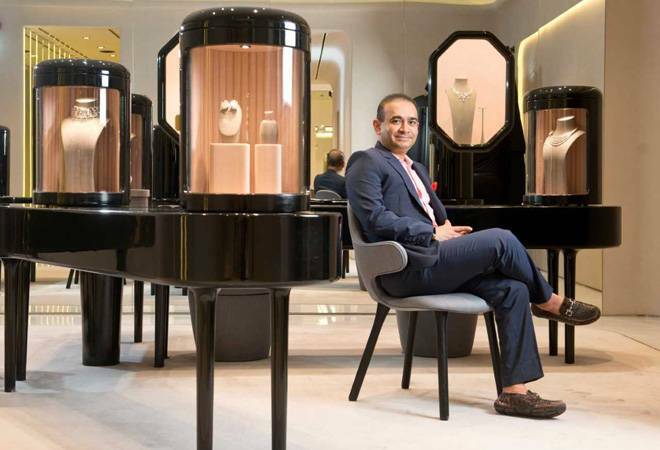 The Interpol has issued a red-corner notice (RCN) against one of the close aides of Nirav Modi, Mihir Bhansali, in connection with the Punjab National Bank scam. Mihir, who was the CEO of Modi's Firestar International, is wanted by the Enforcement Directorate as part of its probe in the biggest bank scam. 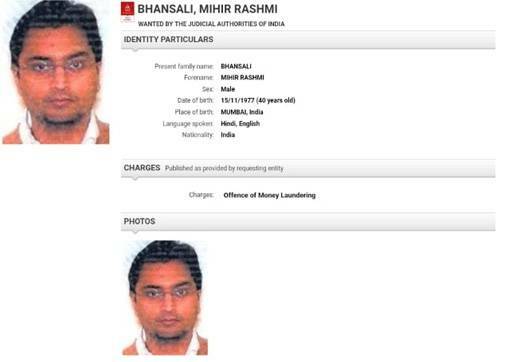 "We had requested Interpol to issue an RCN against Mihir as he is one of the main key players in the entire scam. Based on the request, an RCN has been issued by the Interpol on the charges of money laundering," said an ED official. Interestingly, it was Mihir Bhansali, Director of Firestar Diamond, who filed an appeal before the US court for bankruptcy in February, just days after the PNB scam was detected. An examiner appointed by the US court in its report also said that Firestar International and A Jaffe Chief Executive Officer Mihir Bhansali were involved in assisting the fraud. An India Today documentary evidence suggests that Bhansali was a key man for Nirav Modi, and he was not only involved in the control of the debtors and other US Firestar entities but also other firms of Nirav Modi.